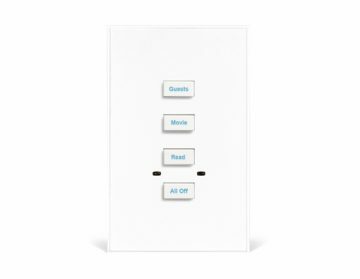 Vantage™ now offers a keypad engine that easily snaps in the Legrand® groep line of faceplates. 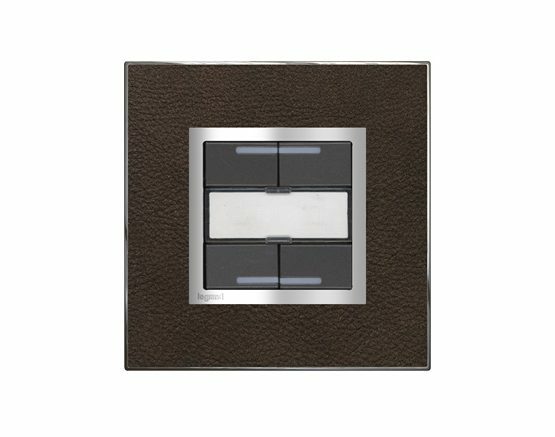 It takes Vantage technology to a fully compliant global market and enhances the range of international design options. those keypad stations connect to the InFusion Controller’s station bus. The new station has four buttons and supports the auxiliary connection port (new four wire version). 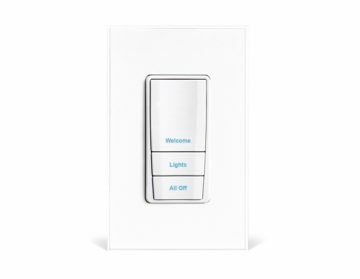 Each of the four programmable button’s 3-color LEDs may be custom programmed to indicate the status of each button.